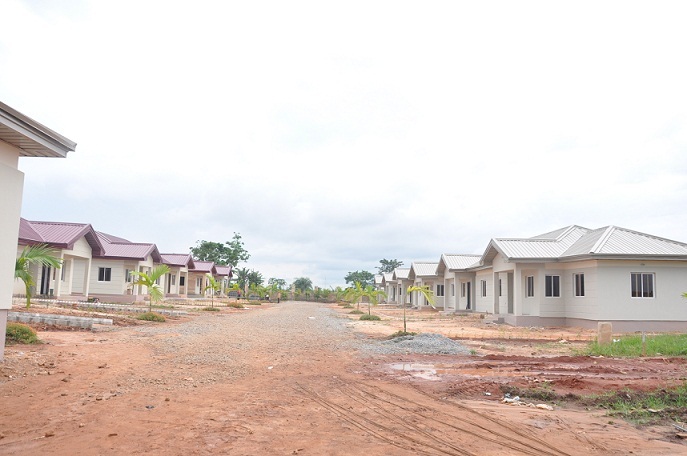 Increased demand for units in Emotan Gardens, a 70-hectare estate project being developed by the Edo State Government through the Edo Development and Property Agency (EDPA) and private developers, Mixta Nigeria, has led to intensified construction activity at the site. A visit to the project site on Upper Sokponba Road, in Ikpoba-Okha Local Government Area, Benin City, showed workers in high spirit, with construction in top gear. While some units have been completed, others are at various stages of completion, with a community of workers working frantically on different housing units. 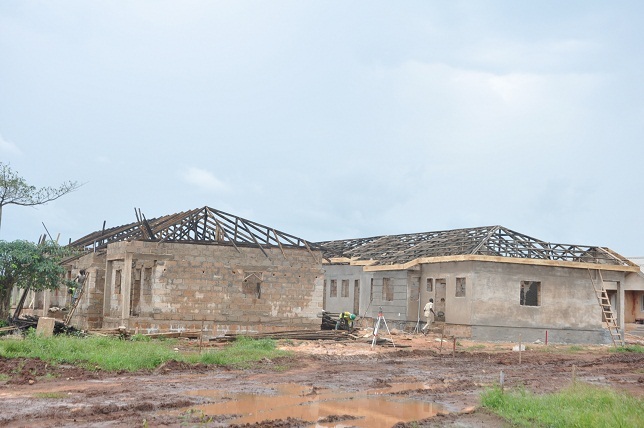 A cross-section of the workers said they have never witnessed a housing project so massive in a long while in Edo State, noting that the commitment of the project developers is quite commendable. Officials of Mixta Africa had said that it was intensifying work to ensure that some units in the estate are occupied before year-end, as the development work continues, explaining that the construction will be in phases. Head, Business Development and Sales, Mixta Nigeria, Mr. Korede Lawrence, said that work is being intensified to meet set deadlines, noting that quality is not compromised in any way in the project. Noting that facilities at the estate would be one-of-a-kind, he said, “we will have a one-hectare lake, which is man-made. It would allow the residents to relax. Road network is huge for us; electricity is particularly huge for us. In our estates, our pedigree is that we offer 24/7 electricity. It is what we do and what we have done over the years. All of these obviously come at a cost. The plan is that within that community, in whichever direction you go, you should be able to either go five minutes to leisure or five minutes to an area that is planned specifically for commercial activities. “As it is, there are people that want to bring their businesses to the commercial areas: hospitals, shopping malls and so on. The truth is that it will be a town within a town. That is what an estate is. An estate is that location where you comfortably obtain everything that enriches your life without moving. That is what we want to bring to Emotan Garden,” Lawrence said.